The Trad Music Workshop is an annual gathering of musicians, singers and dancers eager to learn traditional music. 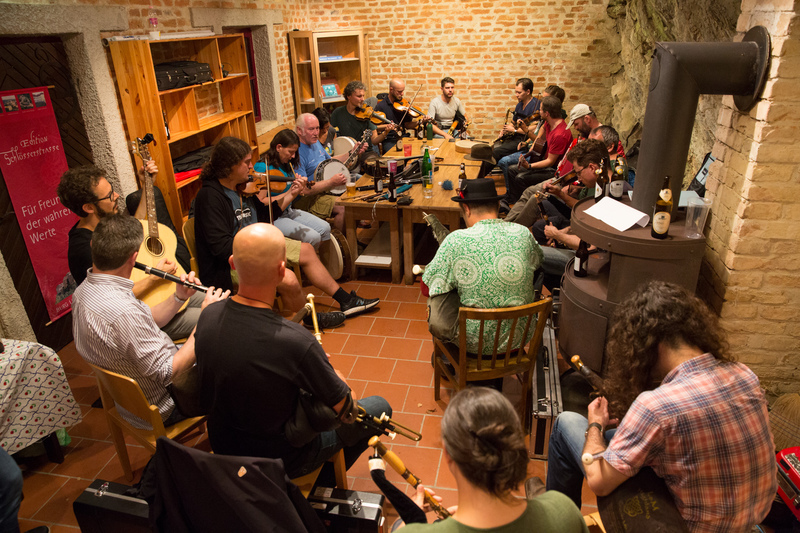 There is a focus on music from Ireland and Scotland, but we also invite tutors from other countries and musical traditions to teach at Lockenhaus. We are looking forward to a long weekend full of awesome music, chats, sessions, party, listening and sharing music!